The lack of IFTTT integration is the #1 thing holding me back from really embracing raindrop.io. Until then, I'm using pocket, which isn't the best tool for long term bookmarking. It's one of the top 5 feature requests and seems very doable. Please work on this feature, I would pay for this a as a PRO feature. I bet a lot of others would too! Looking through the Roadmap and top requests, it would be great to see this as a planned feature. There is incredible demand and I personally feel it's a much more useful feature than almost everything on the current Roadmap. Any idea when we will see more features rolling out? Looks like nothing is in process. Raindrop.io seems like a nice tool, but until I can automate the same workflow, I can't replace Pocket. This is the one huge feature gap that prevents me from investing more effort into using raindrop.io. Looks like this is currently the top requested feature. Any comments from the developer? Zapier/IFTTT, I think everyone has explained why it's worth it. As yes, I was hoping that this MAC app integrates well with Safari, so I would expect that I can save to read to Safari ? Integration with IFTTT so I can bookmark and automatically tweet (with tags converted to hashtags) would be great. I have a develops account on IFTTT. I full access to developing public applets with complex multiple steps and filters for triggers (Unlimited "DO's" for and "IF"). Depending on what Raindrop.Io Developers API is like I could have something made up pretty quickly. I already have built an integration through using the RSS feeds running it through filters and format to my liking and then emailing me a daily digest and have Google Assistant read it to me when I asked. But I also am busy right now which is why I never request access to Raindrop.io API. They wanted app developers. 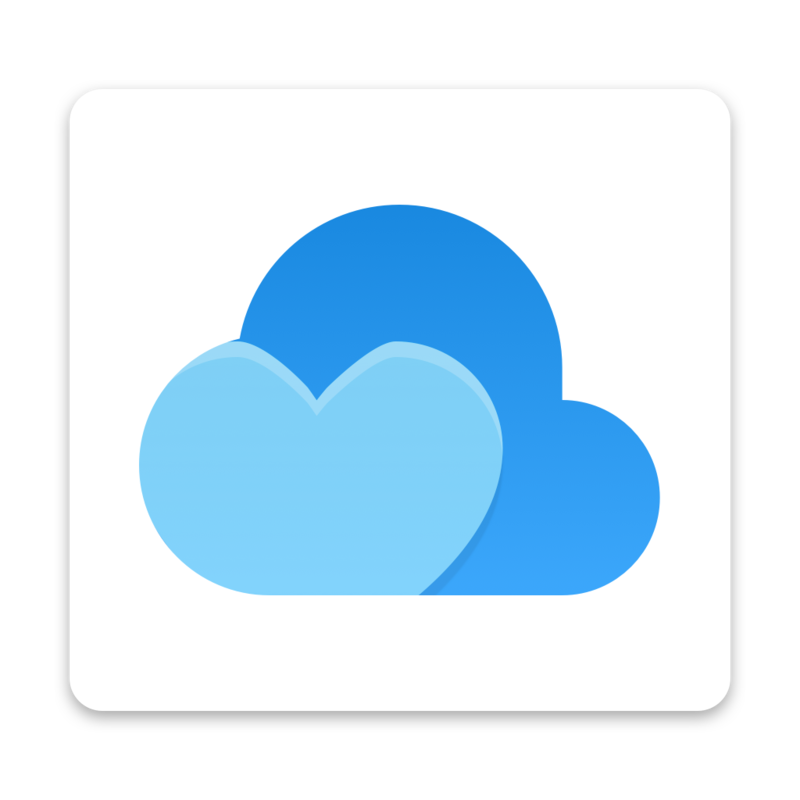 I just renewed my annual subscription because I like their direction, but raindrop@wga.cloud any Raindrop.io team want to get in touch. Yes please! This is the currently only thing holding me back from switching to Raindrop.io completely. This would be a great way to pull in posts from certain sources, read them, and file the important ones. I love this a lot. I'm geeking. Love Raindrop, p l e a s e integrate IFTTT! This would create such a huge channel for community solutions that don't require additional development. I think there are many early adopters who would love the opportunity to integrate Raindrop deeper into their workflows via IFTTT. Just adding the ability to take an action when a new bookmark is made would be huge. Users could create custom 3d party backup plans, integrate with other tools, etc. Yes please. I'm not currently using the 'Read Later' Raindrop tool because I cannot integrate it with Feedly. I really miss a "Feedly articles saved for later save to Raindrop" IFTTT condition. Is there a possibility this integration is put in place? IFTTT is a service which integrates with loads of different services (https://ifttt.com/channels) where you can trigger actions when certain conditions a met. Example: If someone writes a Medium article about "icecream" then save that as a bookmark in Raindrop in folder "food". Or, it would allow us to do things like.. if something in a certain folder is saved to a certain Raindrop folder, have it send a copy of the link to Facebook, or Twitter, or perhaps a Google doc.